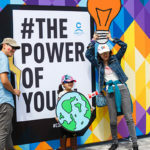 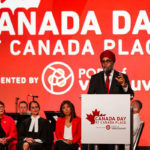 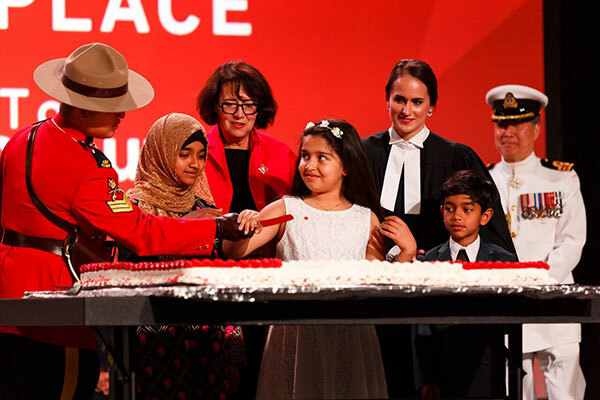 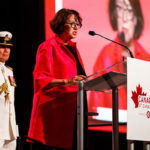 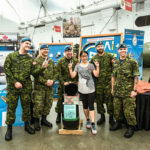 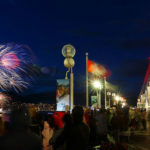 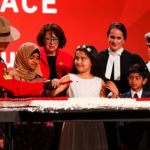 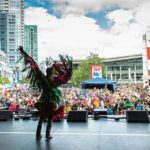 Canada Day at Canada Place has been western Canada’s premier Canada Day event for over 30 years, bringing communities together to share our special bond of living in one of the greatest countries in the world and celebrating our freedom, values and diversity. 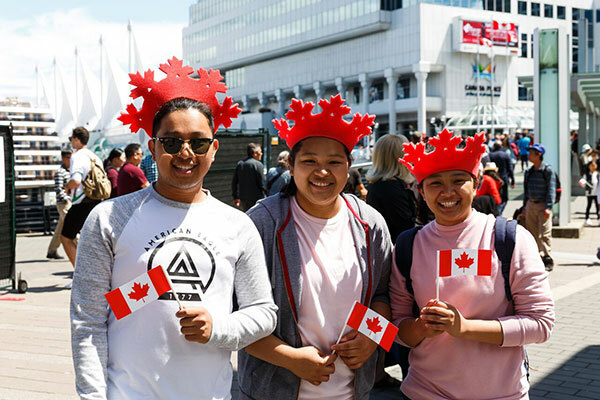 Please note that after careful consideration, in 2018 we made the difficult decision to no longer host the Canada Day parade. 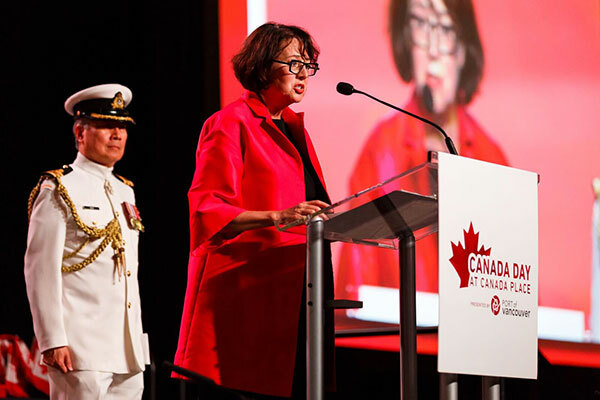 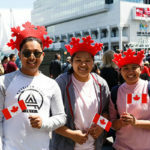 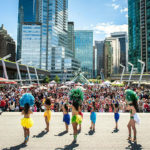 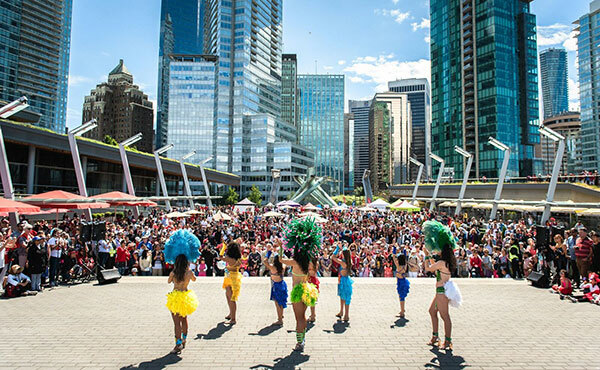 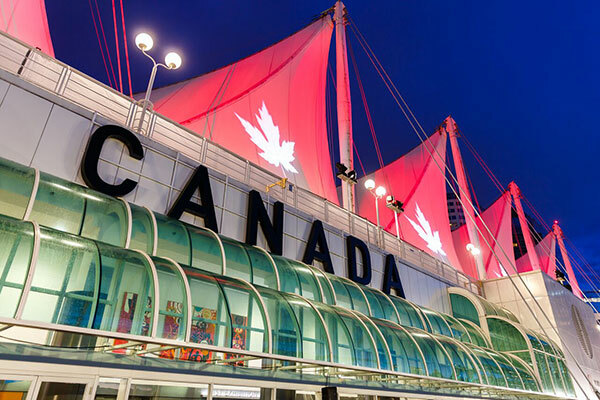 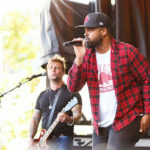 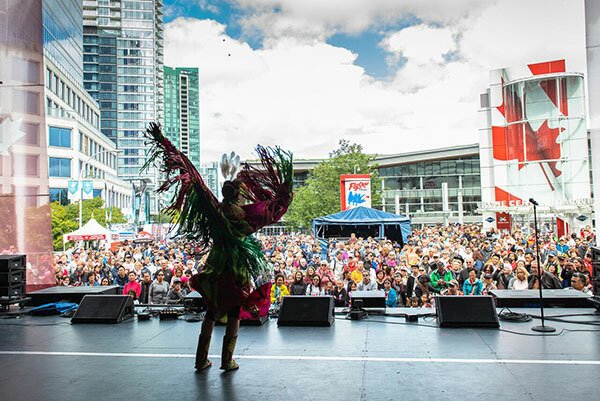 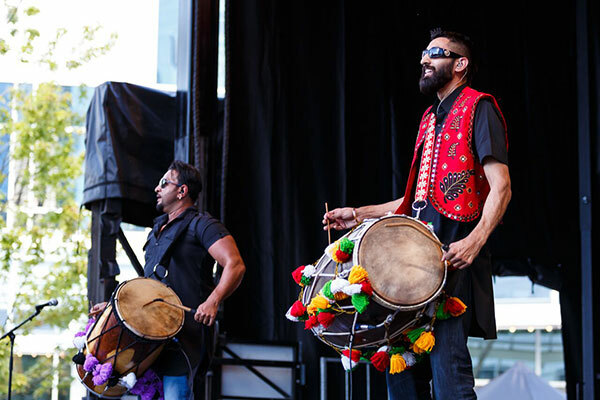 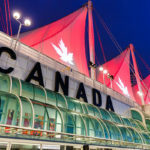 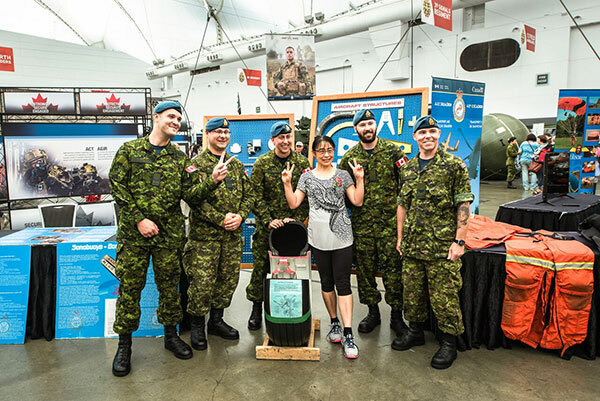 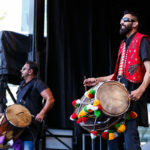 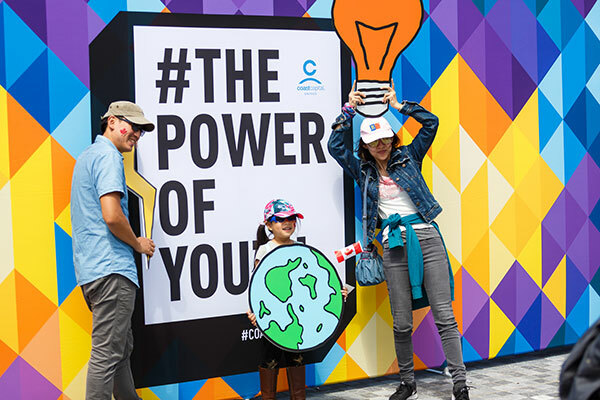 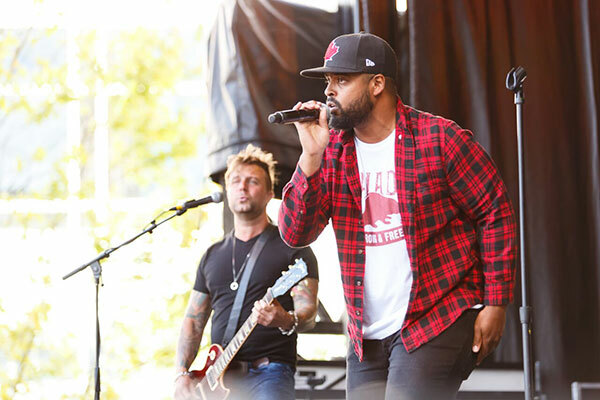 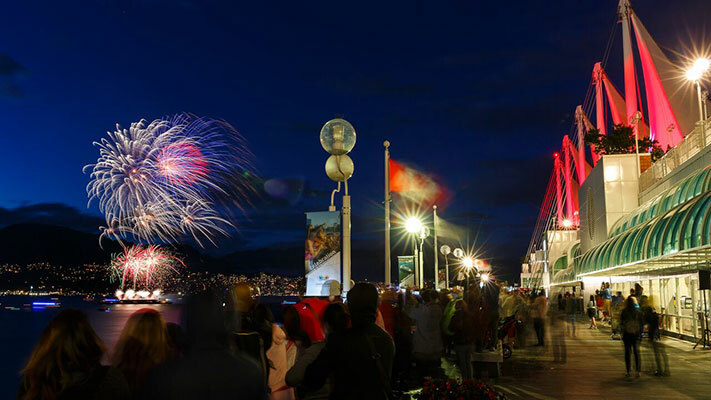 As overall costs continue to increase for such a large event, we chose to focus our resources on the core elements of Canada Day at Canada Place to ensure we can continue to produce the best possible event for all attendees. 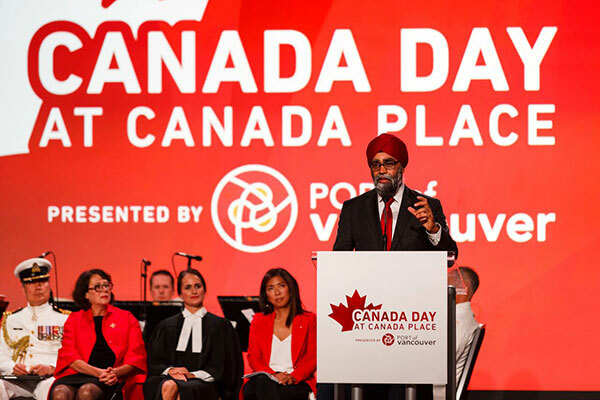 It has been a privilege to provide this parade for the community since 2009.